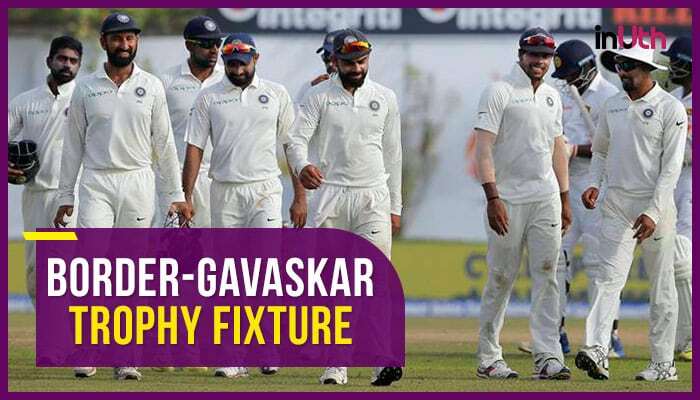 Virat Kohli (Captain), M Vijay, K L Rahul, Prithvi Shaw, Cheteshwar Pujara, Ajinkya Rahane, Hanuma Vihari, Rohit Sharma, Rishabh Pant, Parthiv Patel, R Ashwin, Ravindra Jadeja, Kuldeep Yadav, Mohammed Shami, Ishant, Umesh Yadav, Jasprit Bumrah, Bhuvneshwar Kumar. As with every team announcement, this too has its share of surprising inclusions and shocking omissions. The so-called Mr.Talent has been given, by successive selection committees, the longest rope ever in Indian cricketing history to prove himself at the test level. Rohit has rarely ever scored ‘tough’ runs in any form of cricket, leave alone test cricket. Rohit is one of the best ever straight ball hitters the game has seen. But, in big games against quality bowlers, he has precious little to show. As long as he continues to put his left leg across the line, his pad will remain a big target of the Starcs, Rabadas and Amirs of the bowling world in test cricket. Not sure what evidence the selection committee has seen, since the South Africa series, to give him another chance. Is Parthiv the second best test wicket keeper in the country ? Or does Pant, even, qualify as the best wicket keeper in the country ? What happened to Saha ? Is he still injured ? With regard to the wicket keeper selection, I only have questions to ask. Pant and Parthiv are batsmen wicket keepers. In Australia, the quality of the fielders behind the wickets is crucial. The high quality bowling line up deserves a quality wicket keeper to raise its effectiveness. Ashwin started off as a bowler with a beautiful off-spinner embellished with some cunning variations. Today, he seems to be a potpourri bowler, bowling at speeds faster than an off-spinner should, at a length too full for any type of spinner, devoid of a stock delivery to set the batsman up for the variation. We could clearly see all these failings in the recent Southampton test, where Moin Ali out bowled Ashwin on a responsive pitch. Kuldeep and Jadeja are my primary spinners and I will be surprised if Virat picks Ashwin ahead of these two in the Adelaide test. Vijay is another one like Ashwin, who has forgotten what made him successful once in tests. Ironically, he succeeded by not playing. But in recent matches, Vijay seemed too eager to play at deliveries. What was the hurry when all of those test matches eventually finished in four days ? Why has Vijay forgotten the art of leaving deliveries ? I guess that the selection committee has looked at him as the third reserve opener behind Shaw and Rahul. Just like the wicket keepers, are these two rock solid first choices, that one can carry a passenger as the third option ? In the corporate world, we talk about ‘visibility’ as a nebulous criteria that tilts promotion decisions. I think Saha, if he is not injured, is definitely a victim of this phenomenon. Rishabh Pant has stolen the limelight from him through his attacking batting style. But, he is half the wicket keeper as Saha is. In test matches, you can bat as long as you want, but to win, you need to take 20 wickets. The team’s wicket keeper is the most important ally of the bowlers in their quest to get those wickets. Particularly in Australia, you must have the best keeper behind the sticks. Remember, the costly drops of Parthiv in Sydney 2003/04, which denied India the series. 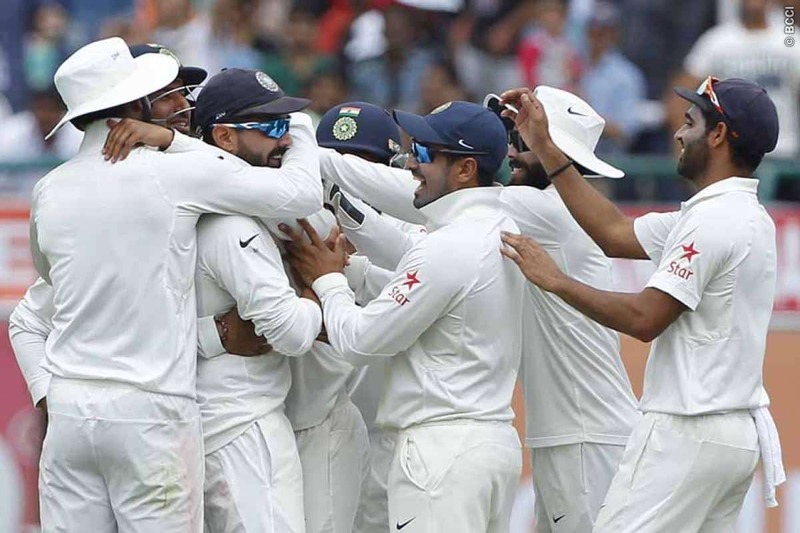 That Indian team out-batted the Aussies in the series but couldn’t muster a win. My not questioning KL Rahul’s inclusion, might have surprised you. But, I think he has the right technique and scoring ability to succeed at the test level. Having said that, this series must be his last chance for now. He has been getting bowled too often for a high quality batsman. He may have to be more decisive on leaving the ball outside the off stump. His indecision has resulted in his inside edging deliveries on to the stump. The rest of the team, pretty much, picks themselves. Despite my doubts about Prithvi Shaw and Rishabh Pant, I am eager to see them succeed. Indian team had been competitive abroad in the past, only when they had a free stoking player at the top. Off late, our batting performances have been resembling those dark days of 1990s. 20/2 with both openers gone, exposing our talisman to the wolves. India needs to find a replacement for Viru to get the edge back in the batting. I will come up with my starting XI the day before the Adelaide test. end, and you will link to us from an article on your site. “The Cricket Blog” for ours. Hope it is ok. Will be awaiting your reply. I am a sports fanatic and a part time fiction writer.